Our legal team at Schlam Law has a reputation for tenaciously defending accused individuals throughout the state of Florida. If you are facing criminal charges, we are the kind of law firm you should align yourself with right from the start. Our extensive legal insight and resources could make all the difference to the development and direction of your case. We will leave no stone unturned in your defense. That's why we say that when you are in a jam...better call Schlam! 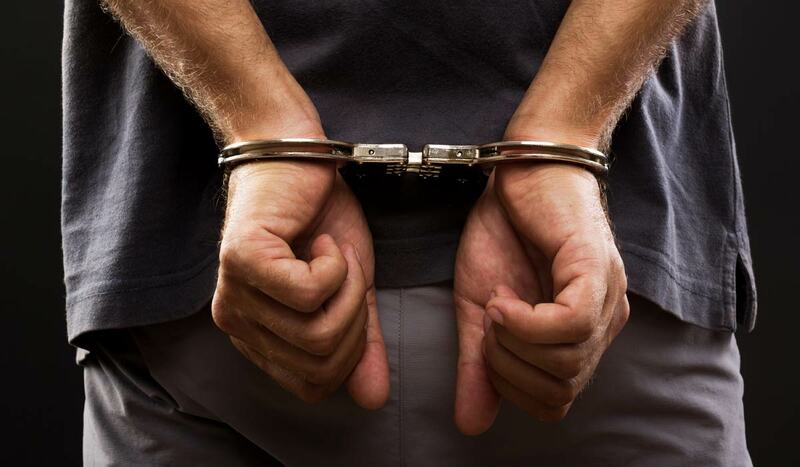 Whatever criminal charges you are facing, we can help you protect yourself. We will work with you by investigating the facts of your matter for ourselves. We will examine the evidence being offered against you and challenge it before your case even gets to court. Ultimately, we make every effort to maximize the legal protections available to you in your case. In doing so, we can advise you as to all of your legal options. We can advise you when you can best protect your rights by going to trial. We can also tell you when you can best protect your rights by negotiating lesser charges from the prosecutor's office. Q: "How is a Marchman Act actually different from a Baker Act. I know the Baker Act is used if a person is considered 'a danger' to themselves or someone else, but doesn't an extreme drug addiction case constitute the same thing?" A: Thank you for your question Danny. The Baker Act is used strictly for issues of mental health, while the Marchman Act was enacted strictly for cases involving substance abuse which has become out of control. The Baker Act is very short-term and a respondent is usually held for about 72 hours in a hospital for monitoring. A Marchman Act respondent will normally be ordered to an addiction treatment facility for an assessment and/or stabilization. Assuming the assessor recommends this, the standard court order is usually for 90 days of residential treatment. If additional time is needed upon completion of the 90 days, a motion for extended treatment can be filed and the court can order up to an additional 90 days of treatment. In short, the Marchman Act is much more long-term than the Baker Act and also addresses substance abuse issues specifically although many of the respondents also have "co-occurring" disorders, which means that they also have mental issues in addition to drug addiction. I hope this has answered your question.